Nemzetközi Portál - Ösztöndíj Izlandra (MSc hallgatóknak) FRISSÍTVE! Ösztöndíj Izlandra (MSc hallgatóknak) FRISSÍTVE! szíveskedjen jelentkezni a mmzs@sze.hu e-mail címen. Széchenyi István University and Iceland School of Energy are pleased to announce our participation in the EEA Financial Mechanisms Energy Efficiency programme, which will be launched next month. 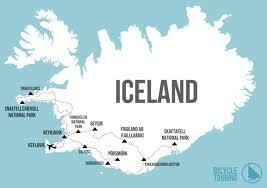 The programme will provide eight full scholarships for Hungarian students to study renewable energy, at graduate level, in Iceland in the fall of 2014. 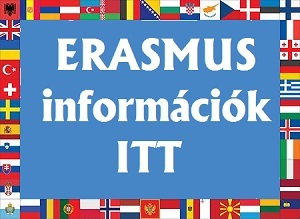 Students fromSzéchenyi István University are eligible to apply for this scholarship. The scholarship coversliving costs, tuition fees and travel. Please note, this is a one-off scholarship call. The MSc in Sustainable Energy and the MSc in Sustainable Energy Engineering at Iceland School of Energy are both eligible for the scholarship funding.